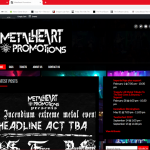 Metalheart Promotions is a Manchester based rock/metal music events promoter. They host numerous live music events each year, including the official S.O.P.H.I.E. Festival, in aid of the Sophie Lancaster Foundation. 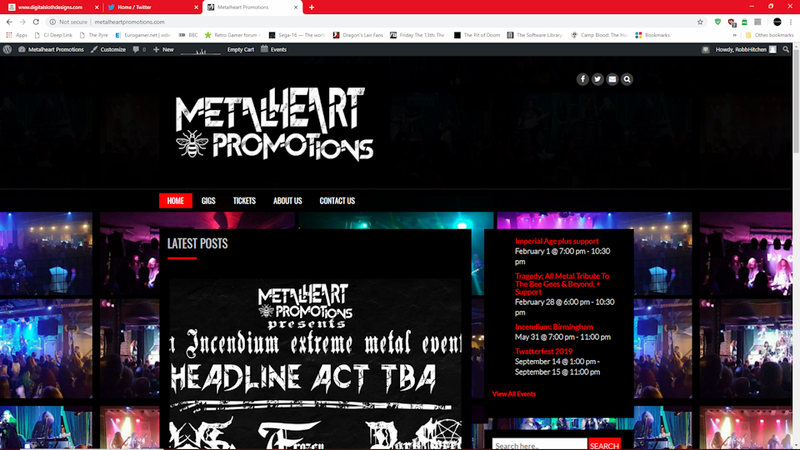 Their new website, www.metalheartpromotions.com, is designed to be a centralised portal allowing artists to contact them, events to be promoted, and tickets to be sold. 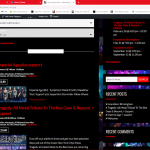 This project was commenced in January 2019, and is an ongoing one, involving site maintenance and updates.